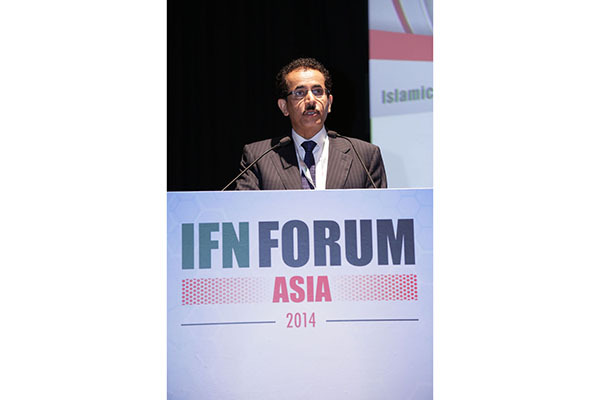 The flagship event of the IFN Forum series, the IFN Asia Forum, has been running since 2006. 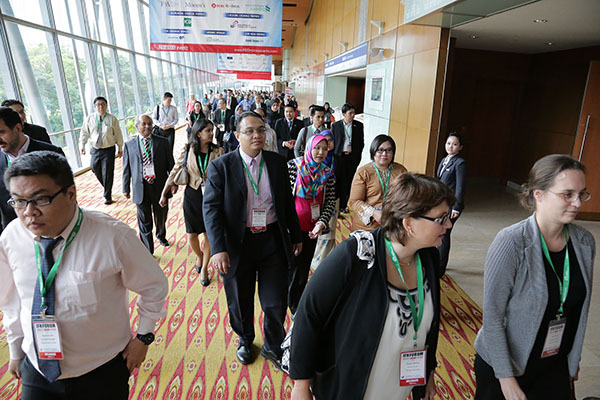 Now in its ninth year, this two-day event aims to bring together industry experts, issuers and investors from around the world to convene at the largest annual Islamic finance event, focusing on the world’s largest Islamic financial market — Asia. 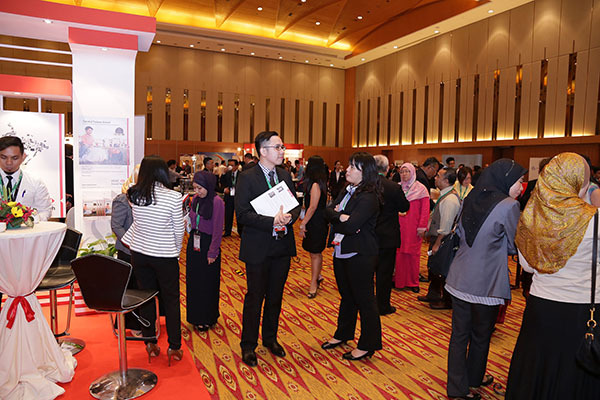 Consistently brimming with opportunities, the IFN Asia Forum is well-known within the industry as an event which provides a salient platform for discussion and invaluable networking opportunities. An occasion where the industry meets and deals are closed. 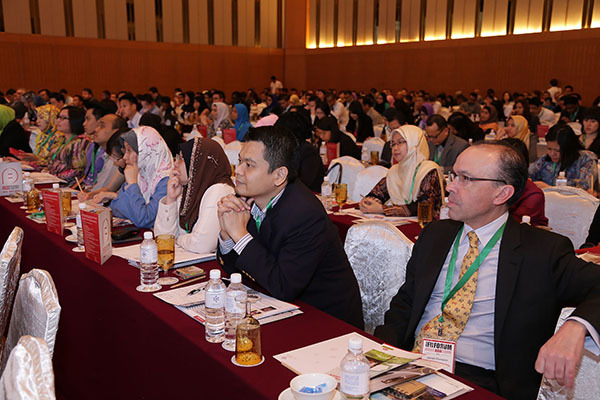 Asia is currently one of the most active markets in terms of Islamic capital market activity, innovation of products, regulatory developments and government support, and still counts for the majority of the global Shariah compliant activity. 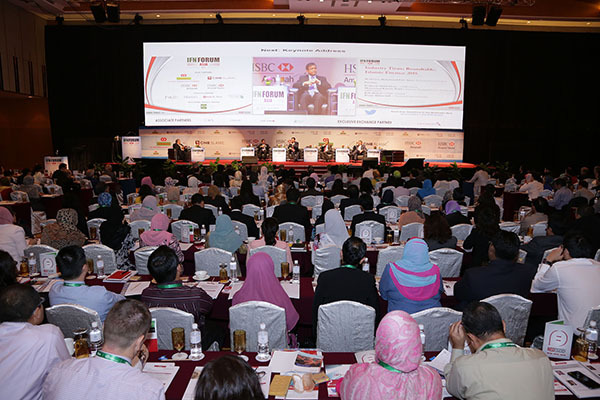 Malaysia and Indonesia continue to lead the way, but major economies such as Australia, Hong Kong, Japan, Pakistan and Singapore have all embraced Islamic finance and enabled a level playing tax and regulatory field for Sukuk issuances, as well as becoming preferred destinations for investors seeking healthy returns. But the Republic of Turkey, in west Asia, is the current hotspot with its participation banking industry flourishing and building itself an enviable reputation for Sukuk issuance. 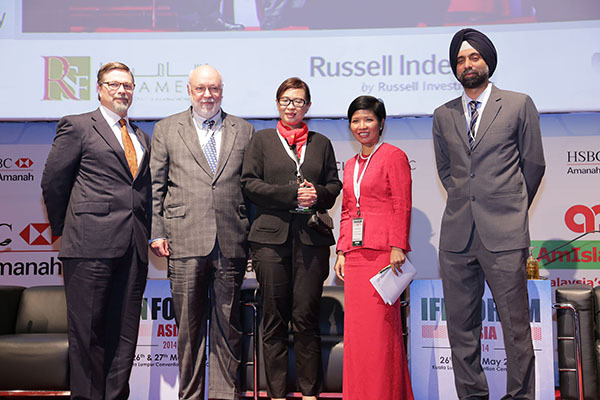 These and other developing Islamic financial markets such as Brunei, Sri Lanka, Thailand and the Philippines will again all feature throughout the IFN Asia Forum. 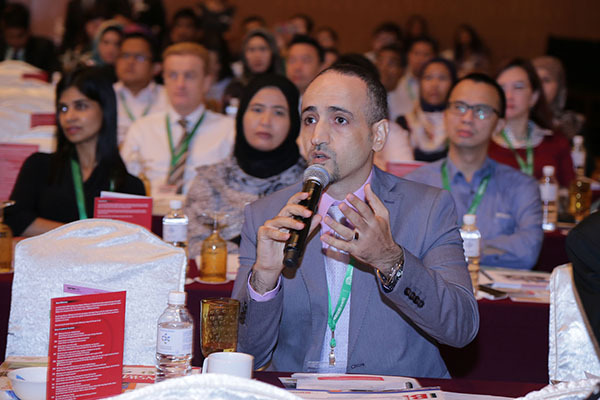 We ask global Islamic finance thought leaders to share their vision of what the Islamic finance landscape will look like in 2015. Which markets are likely to lead and which sectors will flourish. 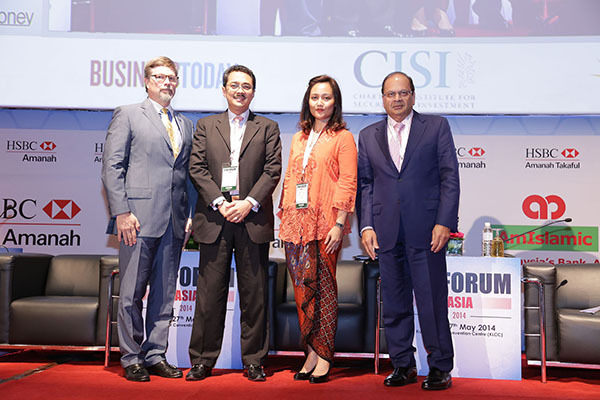 What challenges lie ahead for Asia to stay in the game and what needs to happen now to achieve this vision? 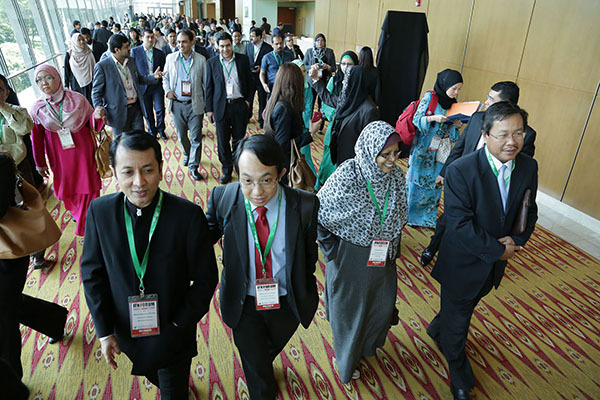 Central to the success of Asia’s Sukuk markets are the tireless efforts made by Asian regulators in building enabling regulatory frameworks and promoting governance. 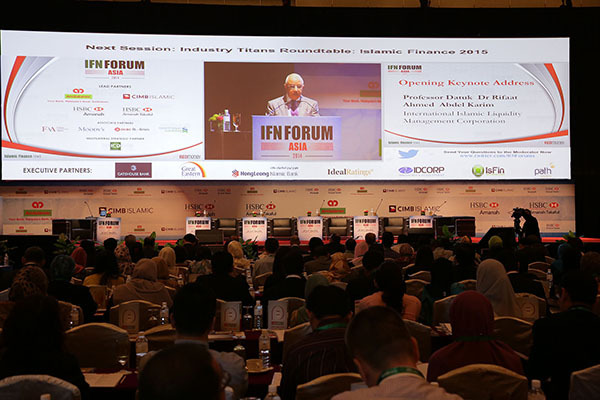 As the Islamic finance marketplace evolves so must the standards that govern the industry. 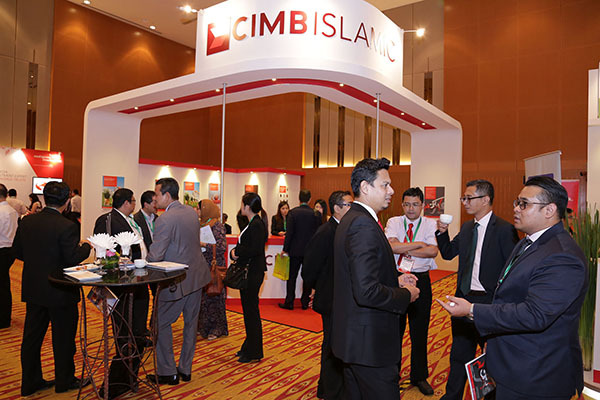 What strides have regulators of aspiring Islamic investment destinations made in promoting Islamic finance transactions? 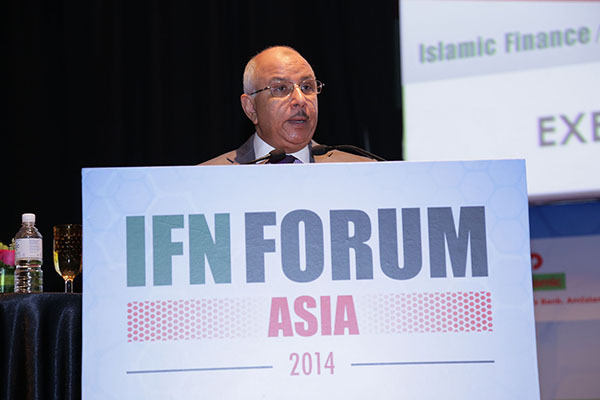 What synergies exist between the various Asian Islamic economies and what can be done to strengthen ties? 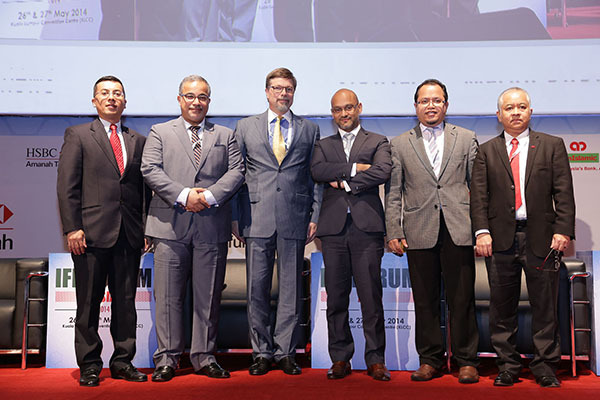 Is the setting up of a global Shariah board a viable solution to solving Shariah issues? Is it necessary? 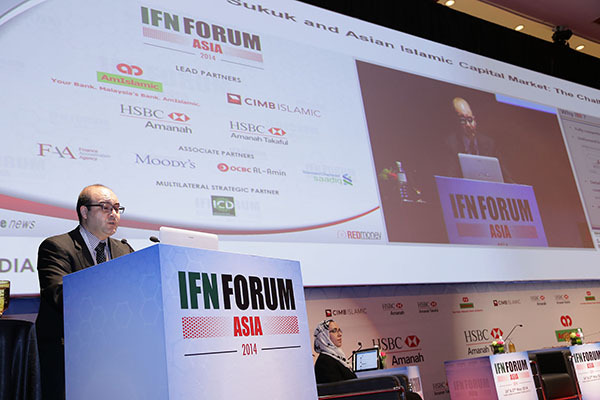 Presentation: Will Innovation in Islamic Finance Require a New Business Model? 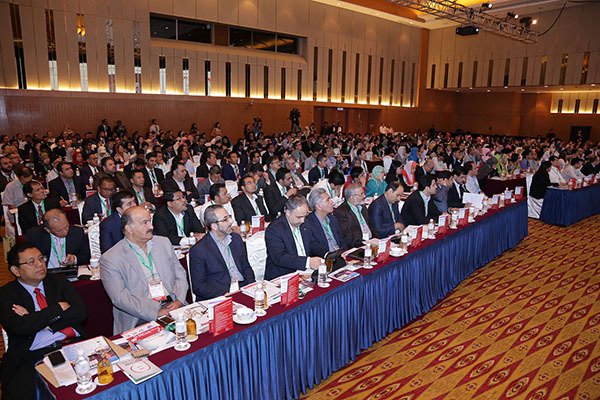 The call to innovate has been consistently echoed by industry players with the lack of market depth and breadth and its reliance on replicating conventional products often blamed for the innovation deficiency. 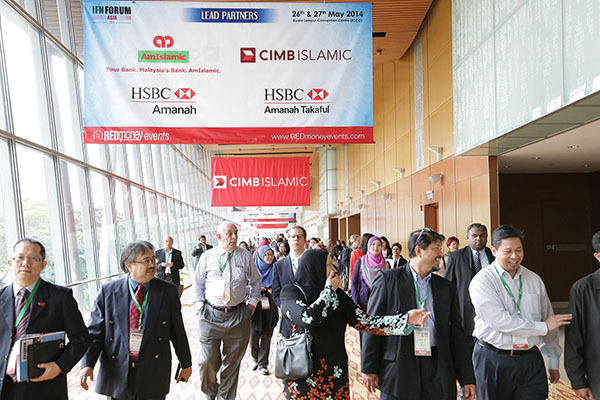 Is it time for the Islamic finance industry to transform its business model? 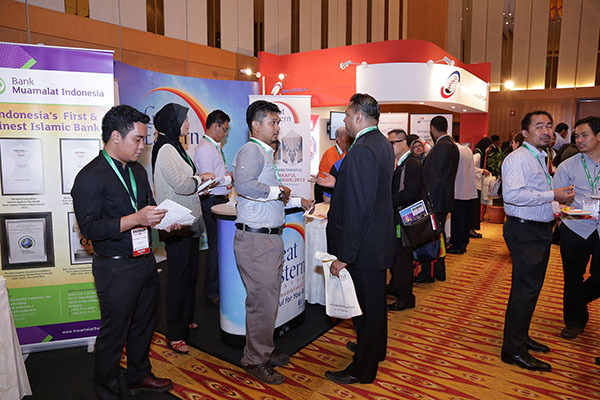 Is there truly customer demand for innovative Islamic finance products? 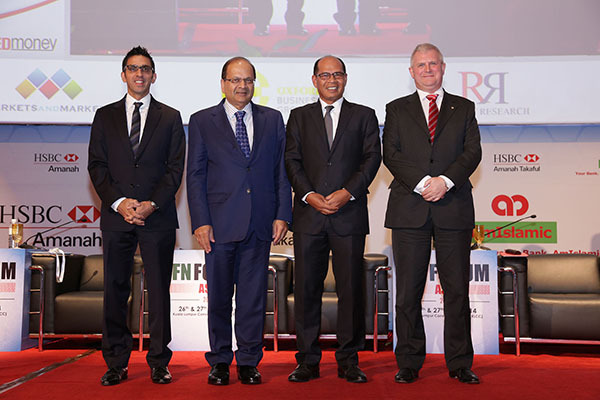 Addressing the over-reliance on Sukuk: What else is out there? Will Basel III requirements drive innovative structuring? We invite the region’s most successful issuers to discuss key trends, features and success factors of their most prominent deals. 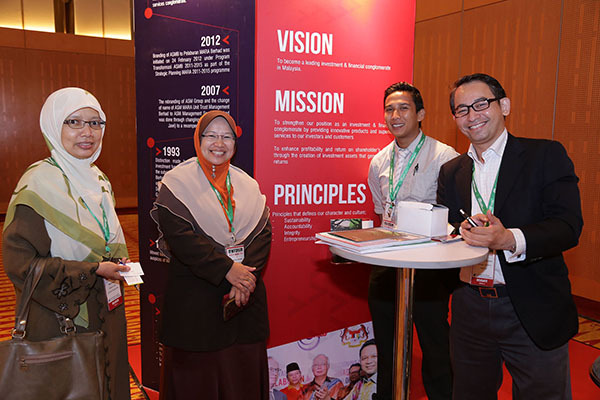 Why did they choose to raise funds Islamically? What drove the success of the issuances and what made these deals unique? In hindsight, what would these issuers have done differently? 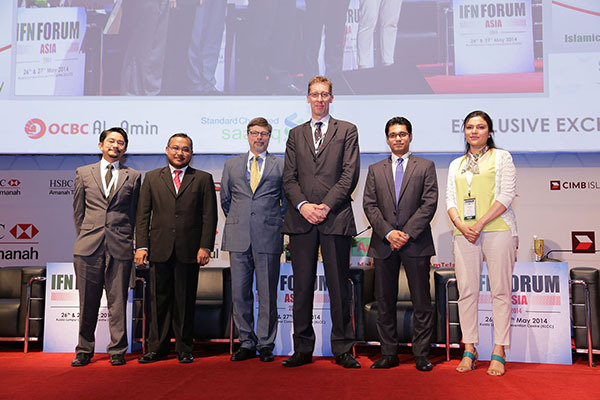 Can new regulations actually address the higher cost of Islamic finance transactions? Evolving from a risk transfer to a risk sharing model in the Basel III environment: Are current products staying true to the risk sharing model? 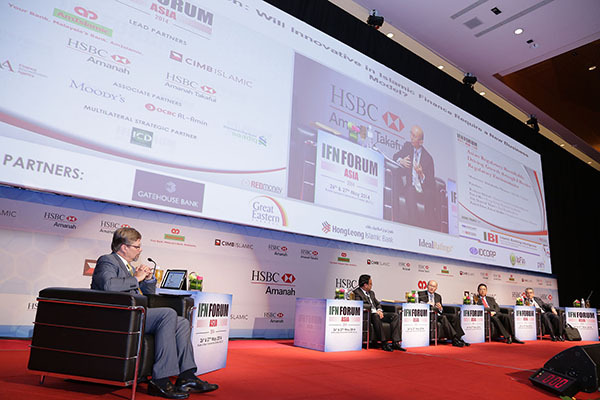 Global Islamic investment leaders are asked to share their views on what Asian investors can expect from the Islamic investment environment in the next five years. Which investment vehicles are expected to thrive and which would have run their course? 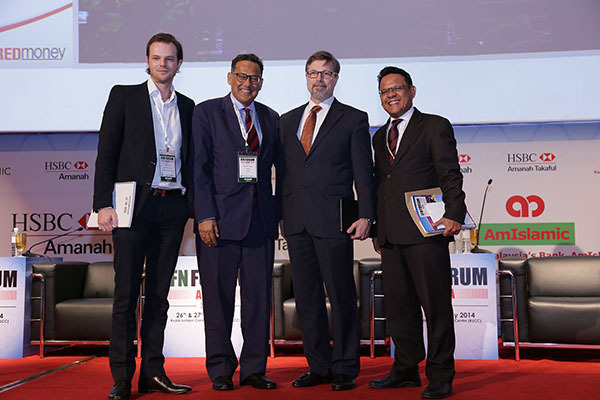 Are forays into emerging markets worth the risk and how should these be assessed? 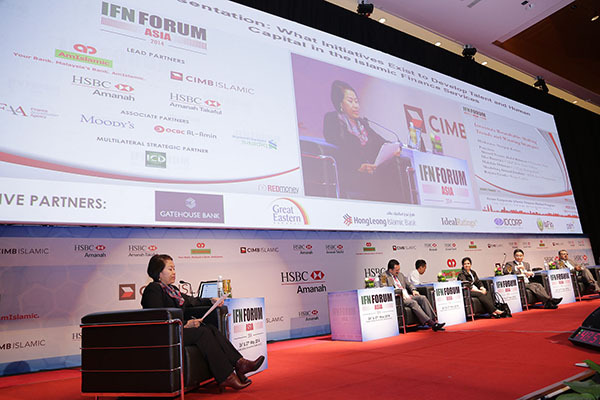 How are fund managers adapting their strategy to prevailing political and economic conditions in Asia? 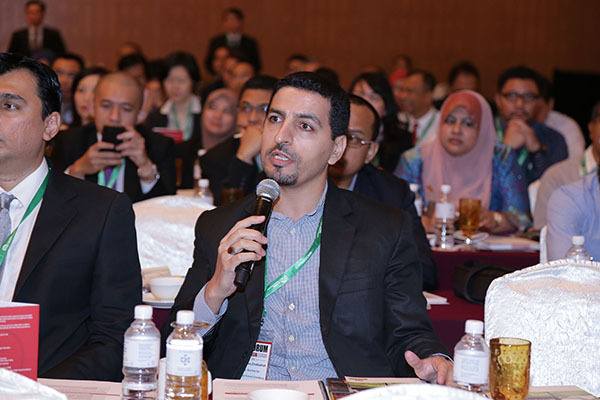 Islamic private equity and venture capital funds: What infrastructure is necessary for Asia to catch up to the Middle East? 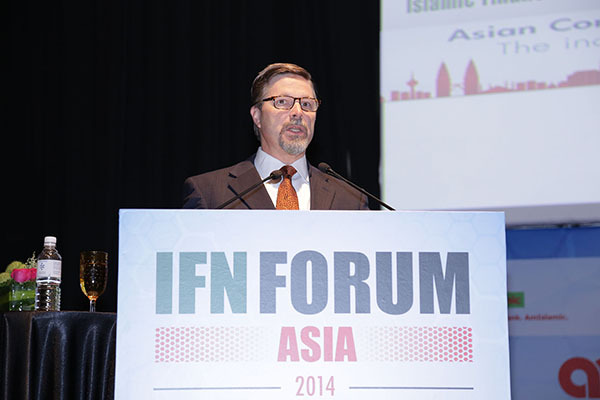 What is inhibiting the growth of Islamic ETFs and index-linked investments? 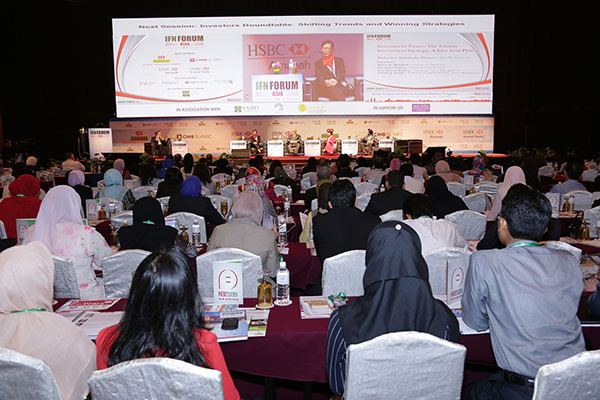 Investment experts and advisors offer their perspectives on potential growth sectors in the Islamic investment universe. Which classes and sectors will deliver and what is hindering the development of others? 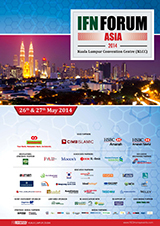 How will Asia compete with the UK and the GCC in the Shariah compliant real estate space? 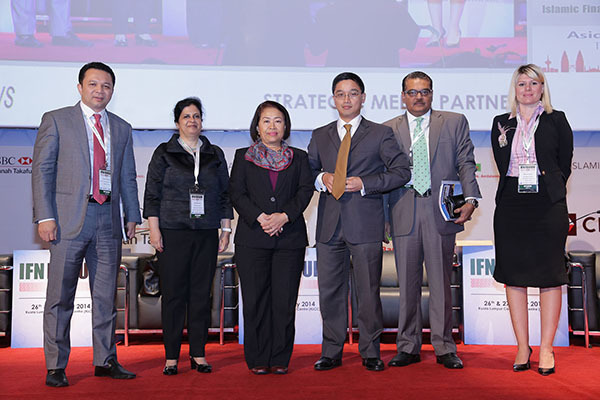 Can the development of Waqf serve as a catalyst for driving growth in Islamic wealth management? 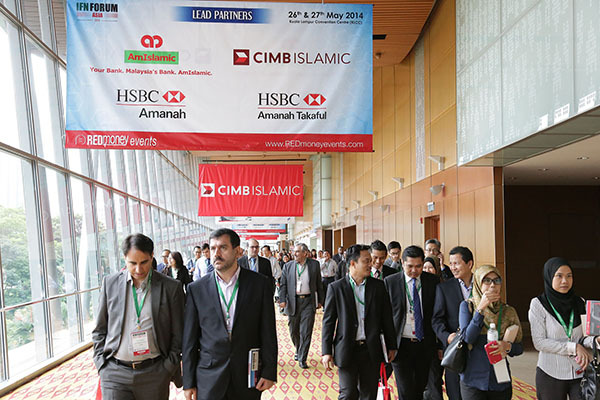 Is the Islamic investment industry going into regulatory overdrive or is more regulation actually necessary? Which elements are crucial when choosing the right fund domicile or investment vehicle? 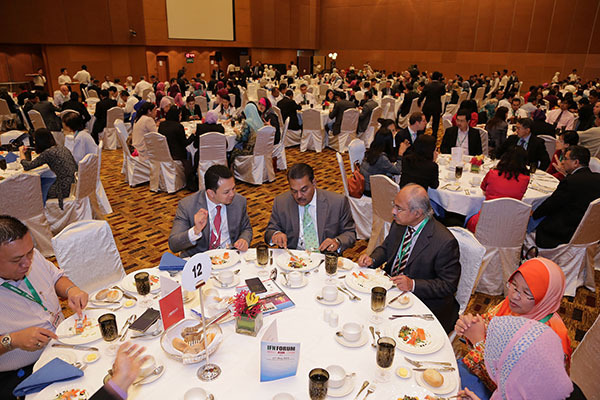 We invite CEOs of leading Takaful companies to share their strategies and views on growth opportunities and challenges that exist in the Asian Takaful market. 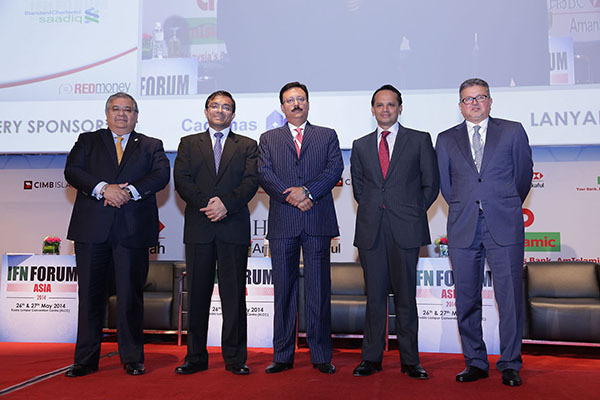 What regulatory impediments must be overcome to achieve further expansion? 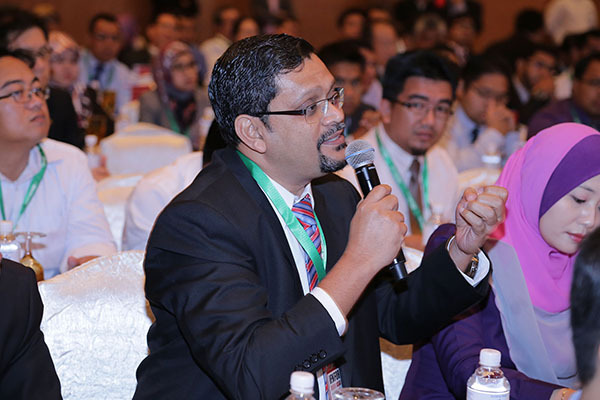 What investment options are available to Takaful players? What is the outlook for sustainable growth in an increasingly competitive landscape? 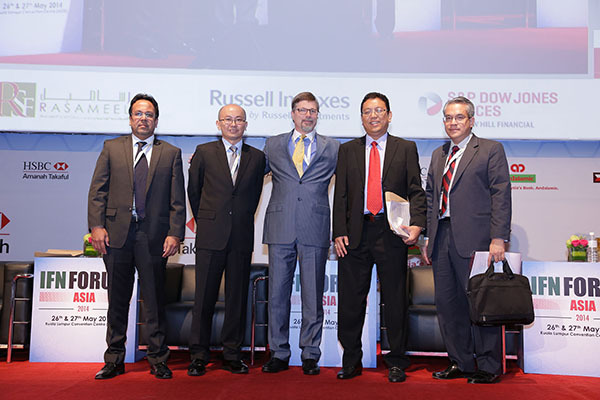 Treasury heads and advisors offer their perspectives on what’s driving growth in the interbank market. 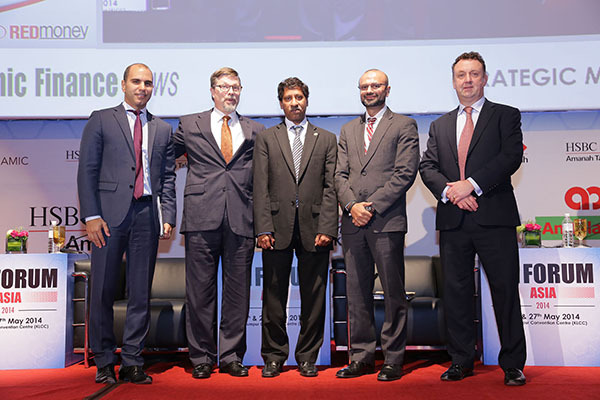 What is the outlook for Islamic treasury and liquidity management products? 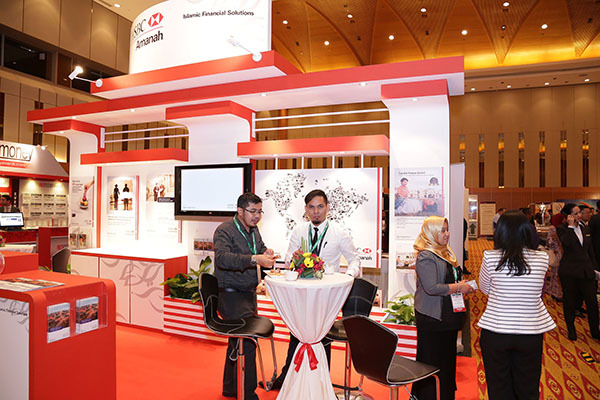 Can other Shariah compliant structures challenge the dominance of Commodity Murabahah and how will this affect interbank market transactions? 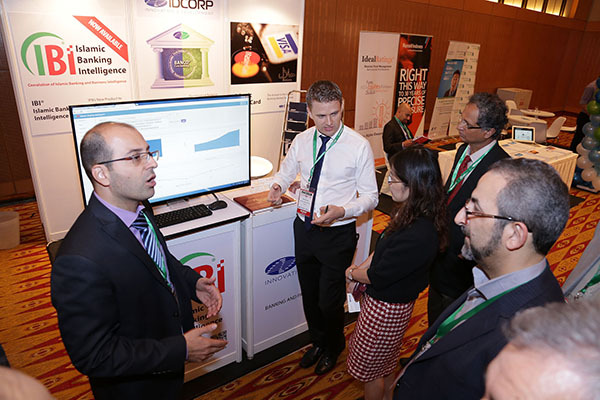 What needs to be done to meet Basel III standards on liquidity management?